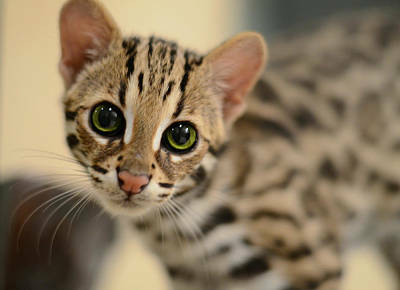 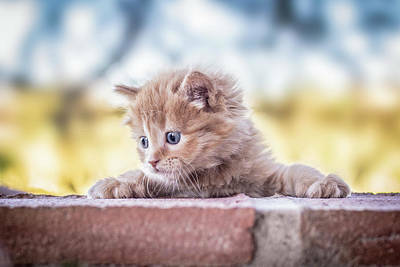 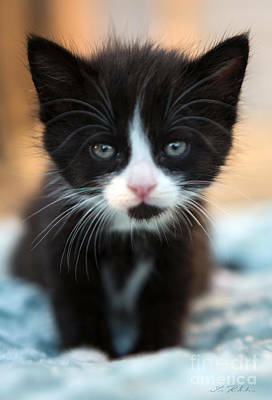 Nobody can resist soft, cuddly kittens, and why would anyone want to? 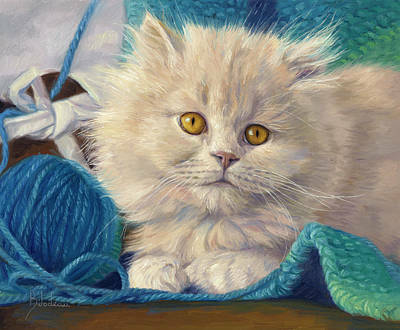 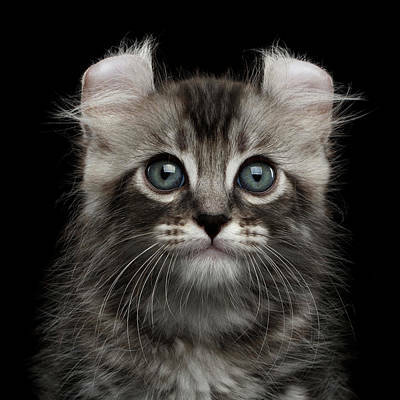 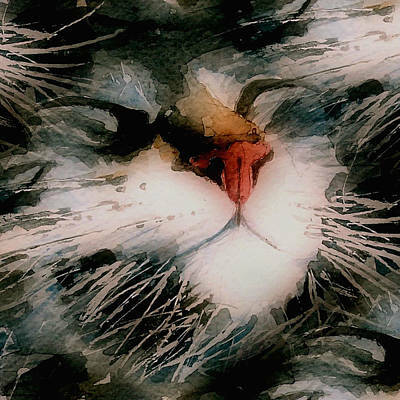 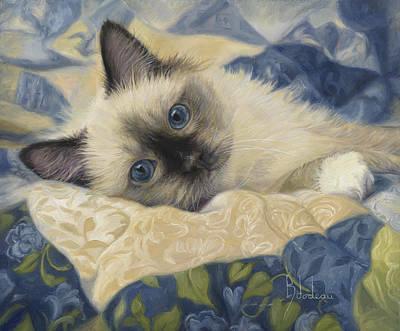 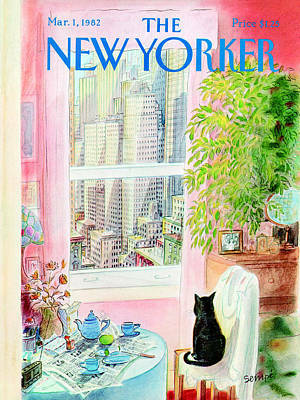 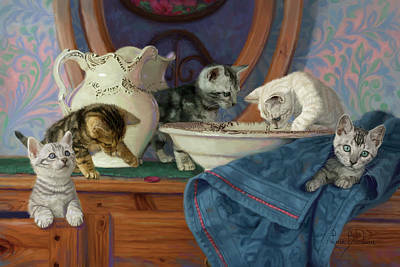 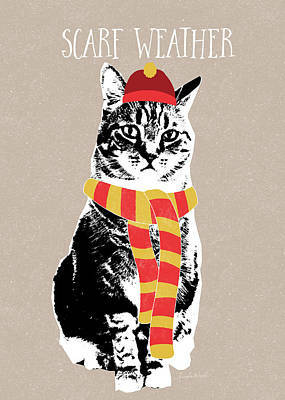 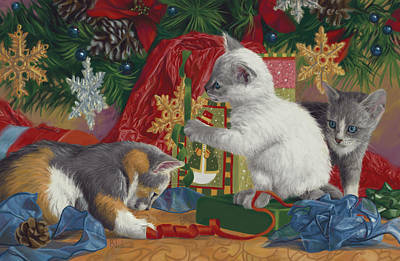 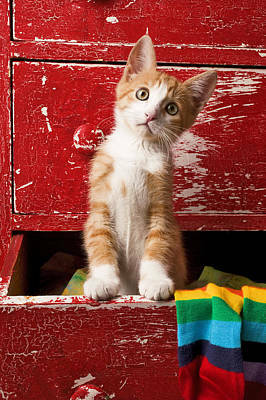 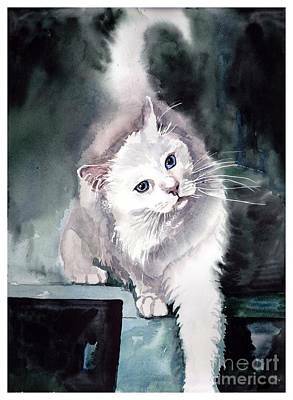 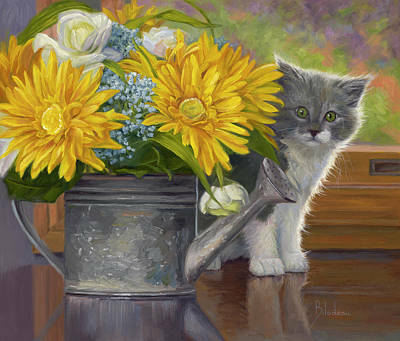 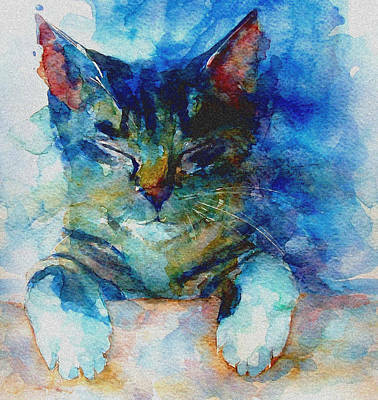 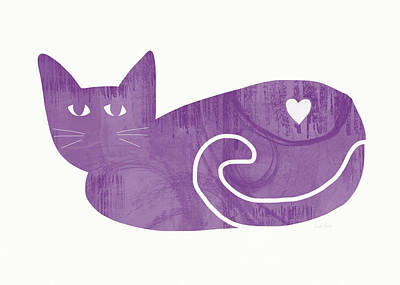 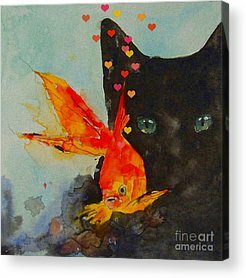 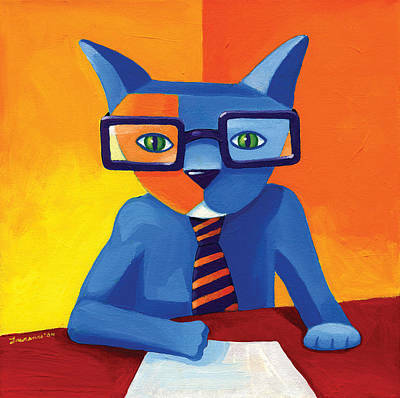 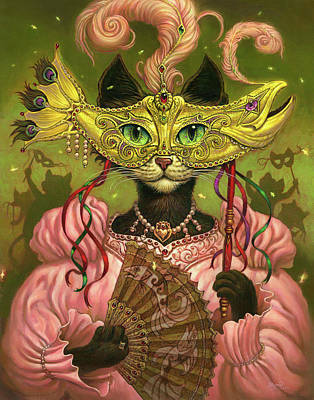 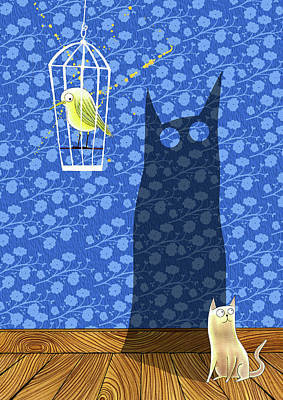 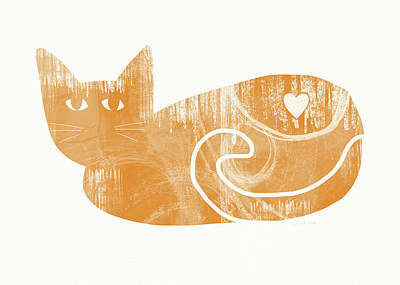 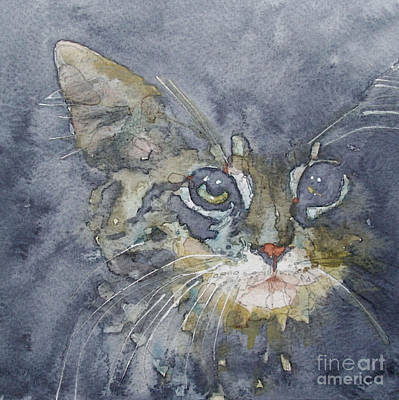 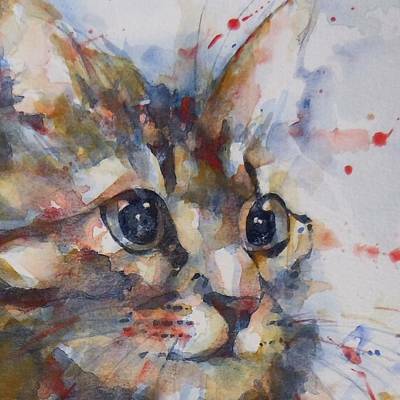 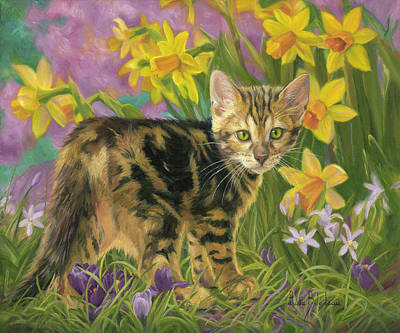 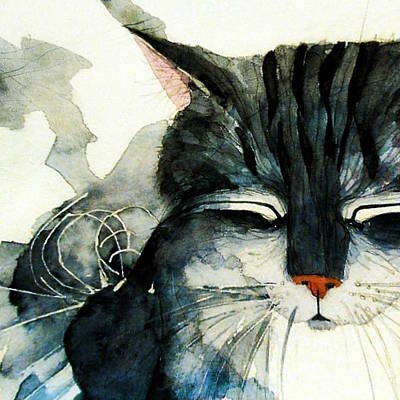 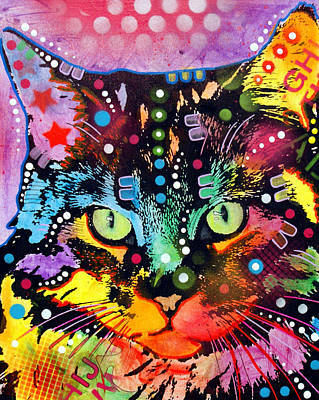 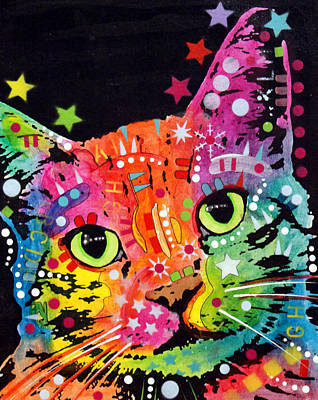 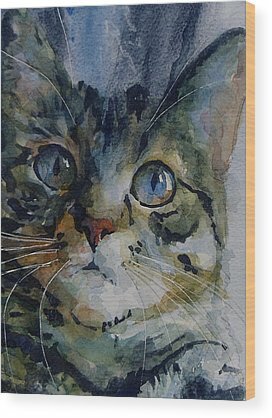 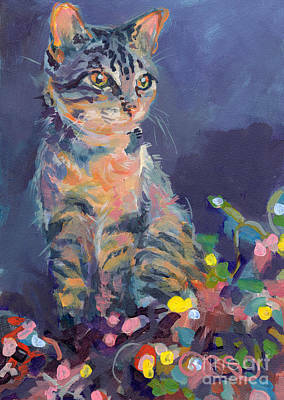 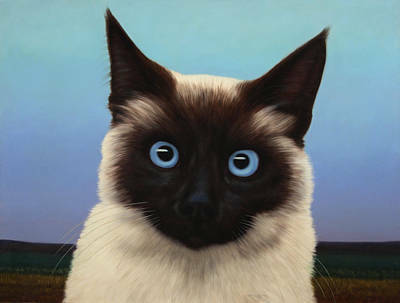 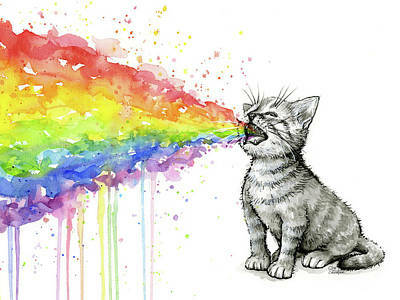 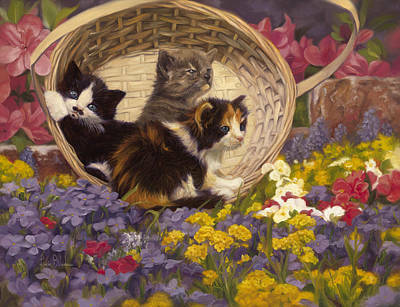 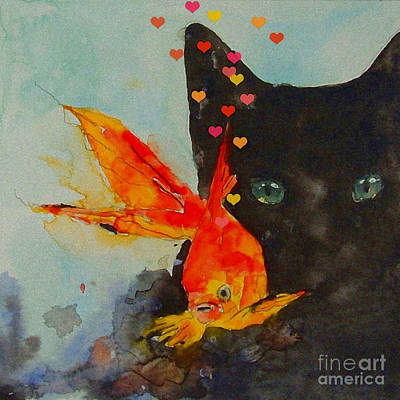 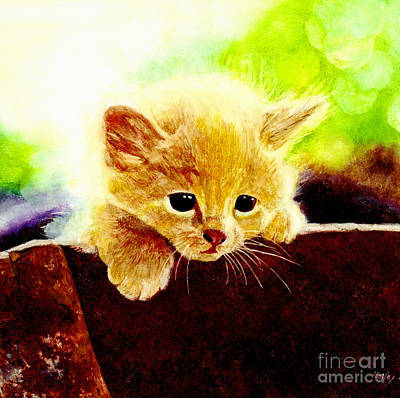 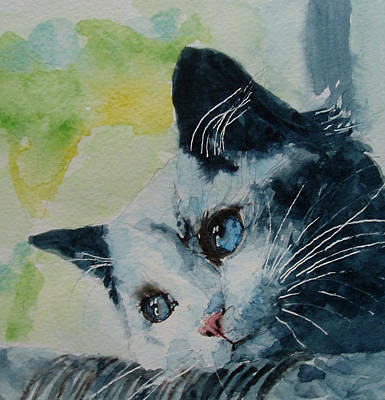 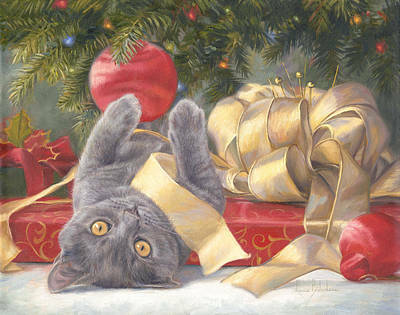 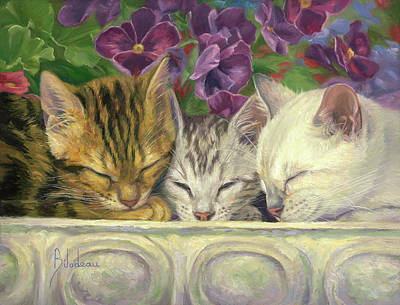 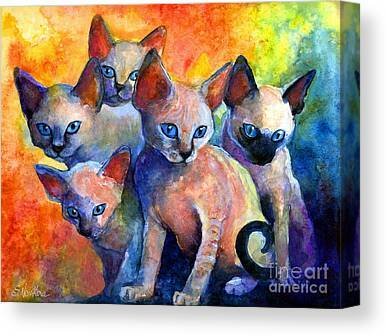 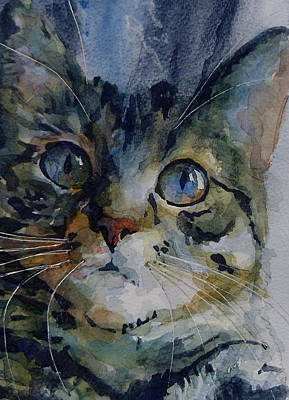 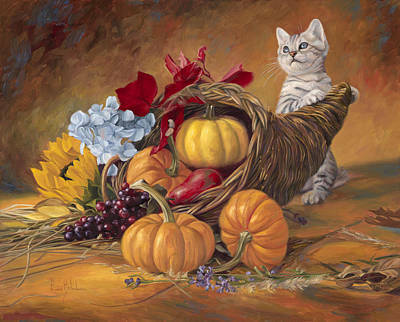 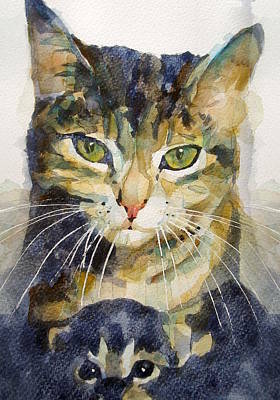 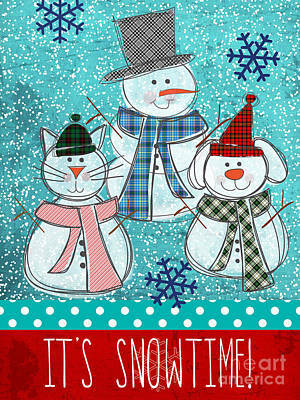 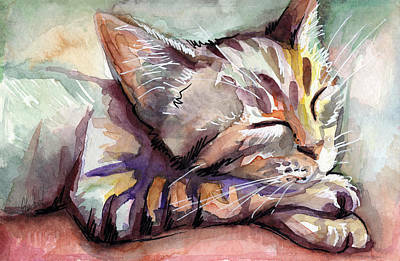 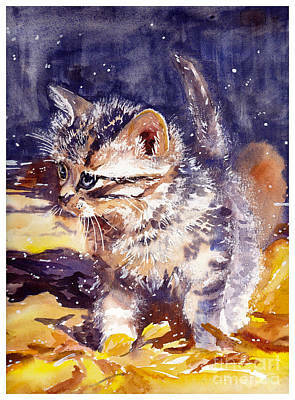 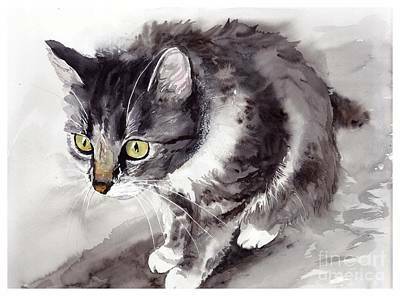 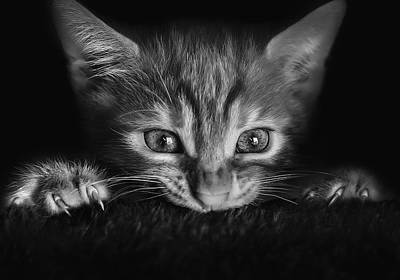 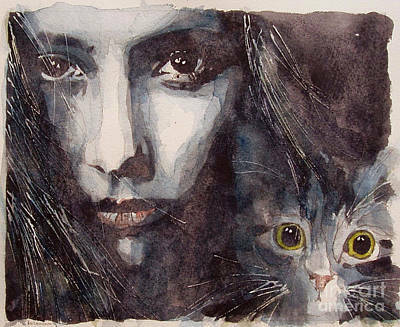 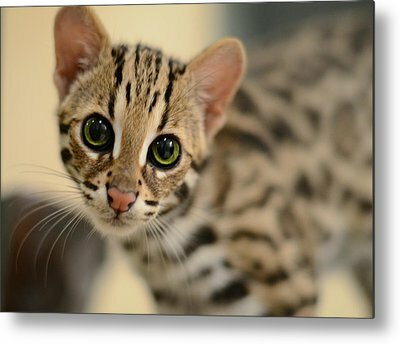 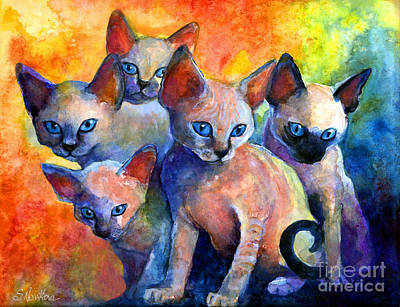 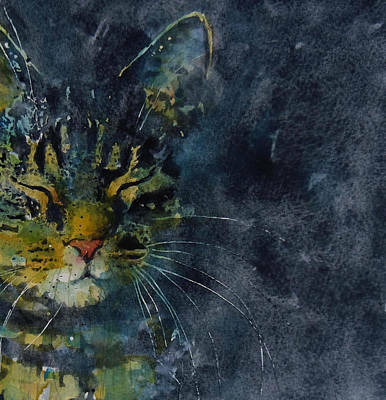 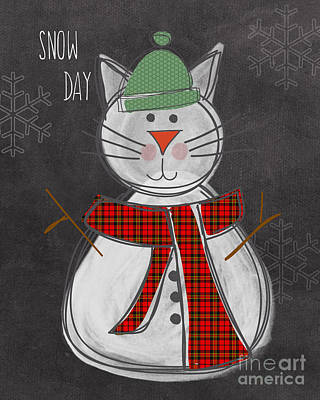 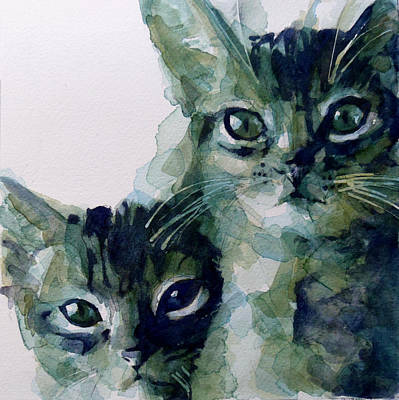 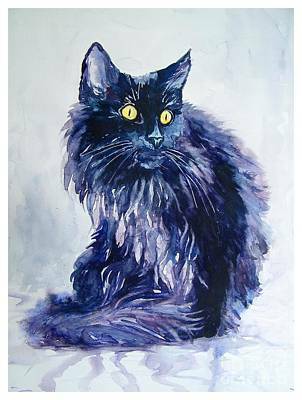 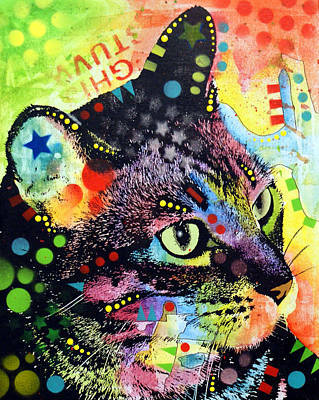 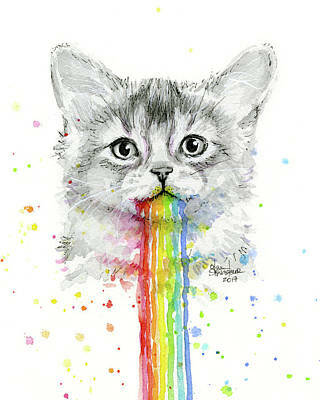 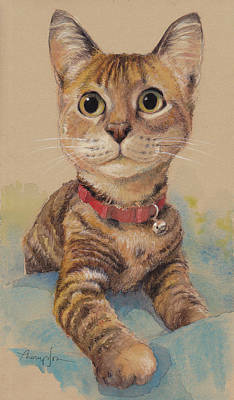 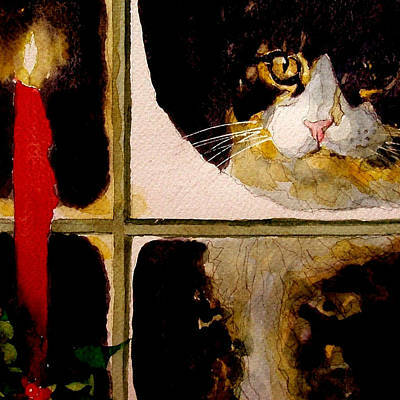 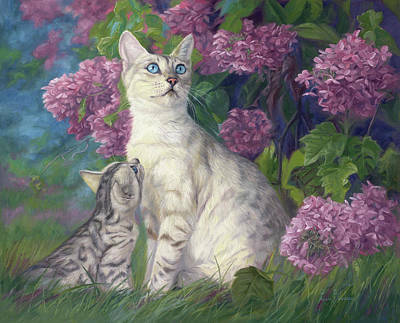 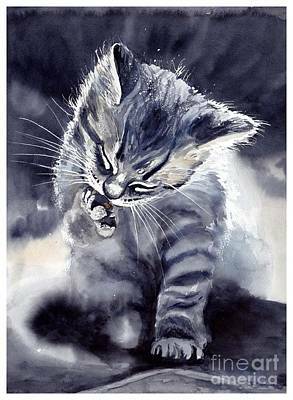 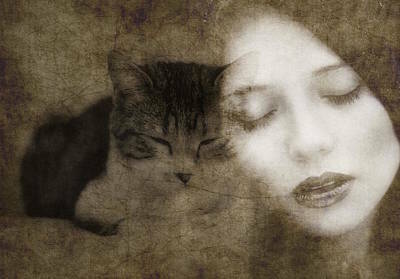 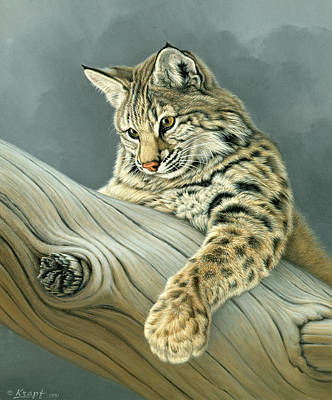 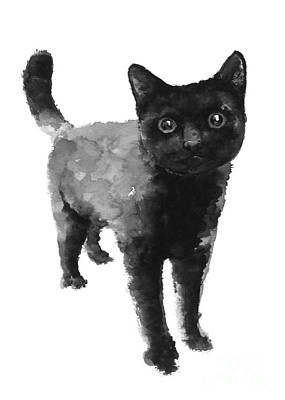 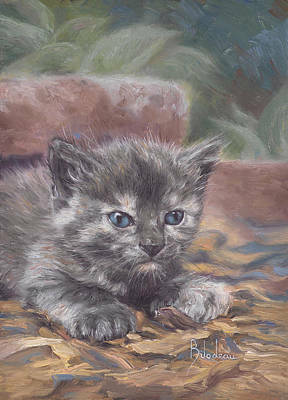 Give in to the feline fabulousness with this collection of kitten art. 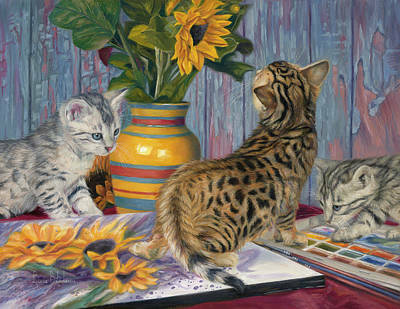 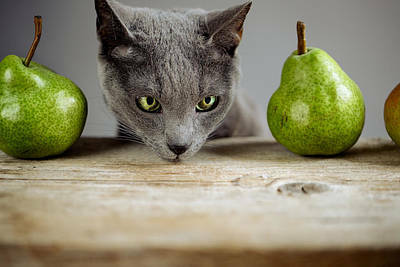 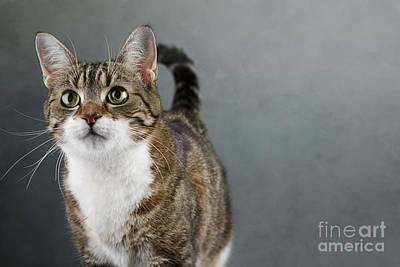 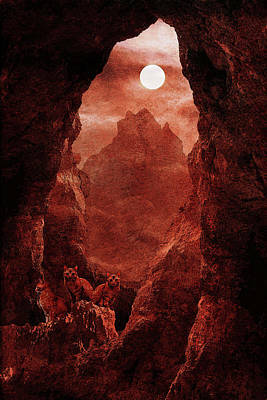 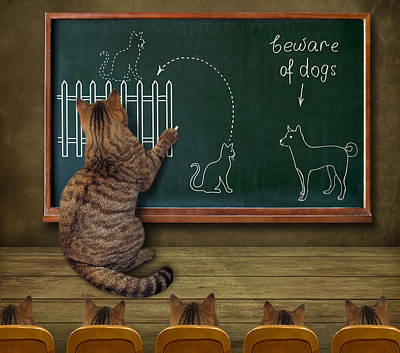 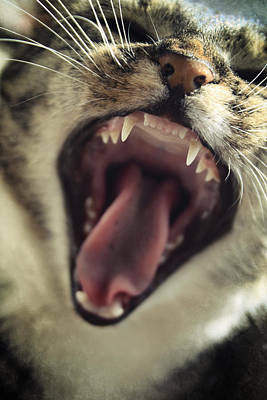 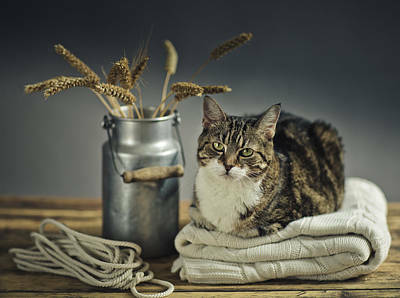 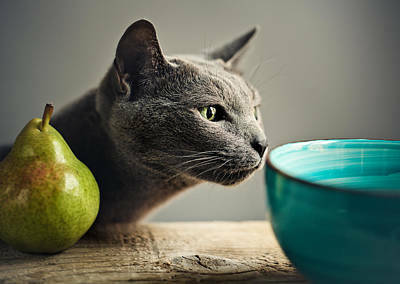 Here you'll find funny, candid photographs, vivid expressionist paintings, kittens caught red-handed and pink-pawed, and startlingly real scenes depicting the little fur balls in all their glory. 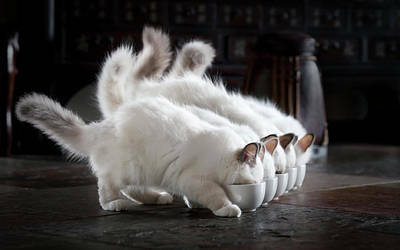 As the saying goes, you can't have just one. 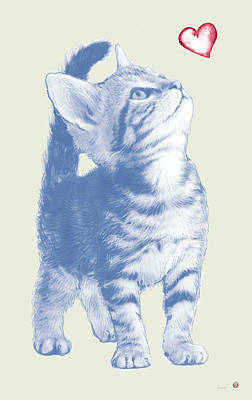 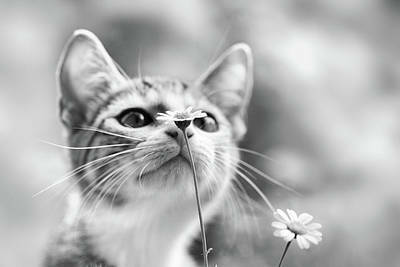 Indulge your love of kittens with a collection that will make you purr with happiness.